Southsiders for Biking and Walking has proposed adding bike lanes on Westover Hills Boulevard to make it safer for both cyclists and pedestrians. 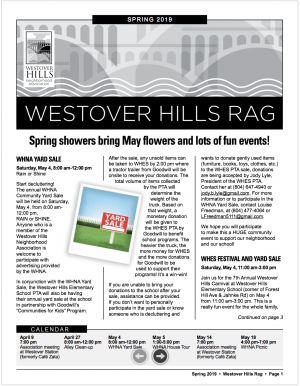 Two representatives of the group, Jeanne Minnix and Christopher Long, presented several possible options to the Westover Hills Neighborhood Association at its meeting September 10. Long pointed out that Westover Hills Boulevard is a 4- lane highway separated by a median, with narrow sidewalks both sides, unmarked parking lanes, and an awkward narrowing to two lanes at the bridge end. Crossing distance for pedestrians is 30 feet. 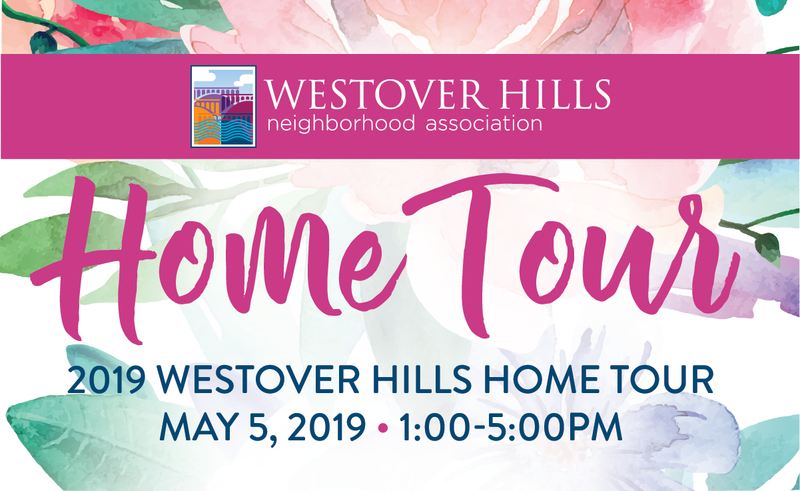 According to City Traffic Engineer Mike Sawyer, the Average Daily Vehicles Traveled (ADT) for Westover Hills Boulevard is 13,000. A well-designed 2-lane highway can accommodate up to 20,000 cars ADT, especially if cars and bikes are separated. 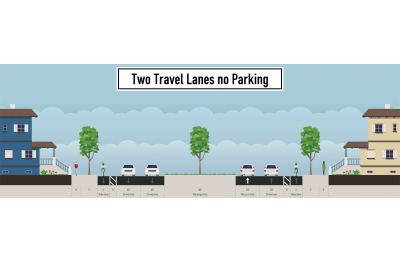 Adding bike lanes, Long said, can be accomplished without sacrificing traffic flow or parking, while creating shorter crossing distances for pedestrians. 1. Add bike lanes leaving two travel lanes and eliminating the parking lanes. 2. Add bike lanes leaving one travel lane and one parking lane. 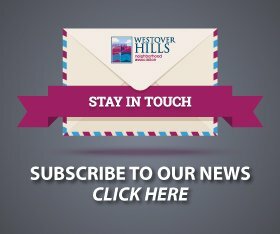 The group wants feedback from Westover Hills residents about these options. Click HERE to take a look at the presentation, which includes drawings of the proposals. Then let Southsiders for Biking and Walking know what you think! Email the group at Southsidersforbikingandwalking@gmail.com, and check out its Facebook page. The group is also seeking input on their proposals from the surrounding neighborhoods, and will revise their proposal accordingly. Once approved by the affected neighborhoods, the group plans to take the proposal to City Council.